If you’re working to grow your present company, you’ll require to crunch some aggregates to figure out if it’s deserving it to make a mobile application for your business. Our main focus, as the "best mobile app development company" is to produce diplomatic planning & industry’s best result to compete in the market. There’s a great opportunity for profit in the mobile app development field because today people a lot of time spent on mobile applications. 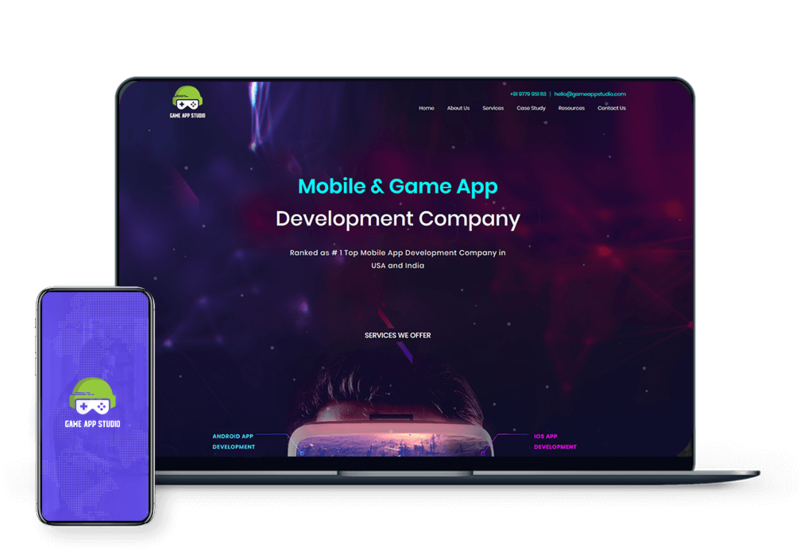 From Ideas, Concepts to getting your App business ready at the App Store, we at Game App Studio handle the complete Mobile App development process for you and your business. We understand that most of our clients are not that tech savvy which is completely alright and make sure that we take care of all that for you. 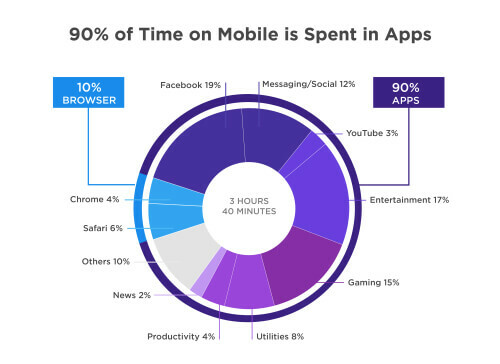 Why we best Mobile App Development Company. - We are expert in technology with an average developer experience of 5 years. - We follow the most effective and proven work methodologies that contributes to seamless work lifecycles and great and trusted executions. - We love new technologies and are amongst the first market adapters in various Mobile app development related domains. - We have a great eye for designs we make it a top priority to make a great UI/UX experience. - Quality Assurance at its best. The products that we ship are always market ready as they pass through several layers of automated and manual test processes. - We use platforms like Slack, Basecamp, Zira, Sococo, Trello, Bitbucket, Github. 24/7 availability - whatever time zone you are in our Mobile App developers are always available for you. Seamless communication – we are available on all the major communication channels and are immediately available for a call or a chat. Flexibility in approach – we deal with a great deal of flexibility when it comes to develop tailored mobile app solutions for our customers. Expert advice – we do listen to our customers need and also provide our honest suggestions and ideas wherever require to come to the desired outcome. Our suggestions are based on the years long experience's that our experts have acquired while working in the Mobile App development Industry. Dedicated team – We provide you with dedicated Mobile App development resources that work fulltime on your projects. After project support – We provide an awesome post App development support. Once you become our customer we always take care of you.